Due to the affordability of keeping bikes, the bikes industry is booming with great sales, and that can be seen from the monthly reports published by PAMA. There is a growing no. of people, who use motorbikes for their daily commuting. As per the PAMA figures, the bikes sale rose to 1,744,463 units during July-May 2017-18 compared to the sale of 1,501,393 units in the same period of the previous year. 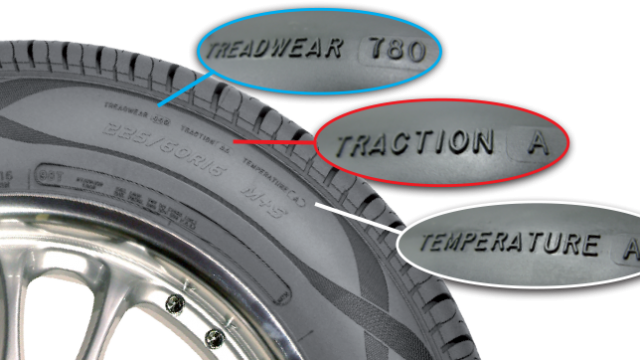 While purchasing the bike, the factors people keep are its resale value, performance, fuel economy, cost of ownership etc. PakWheels.com conducted an auto industry survey in 2017 in an aim to get an insight of what people think about the bike and car brands existing in the country. Many questions were asked in the survey, one of them was about the best bike regarding resale value– basically, bike users/owners were asked to vote for the best bike for its resale value. And a large number of owners/users responded in favour of Honda CD 70. Read Also: Honda Pridor wins the most fuel efficient bike award in Pakistan! With the highest resale value in the country, Honda CD 70 is loved because of its durability, and the trust people have on this bike and brand. 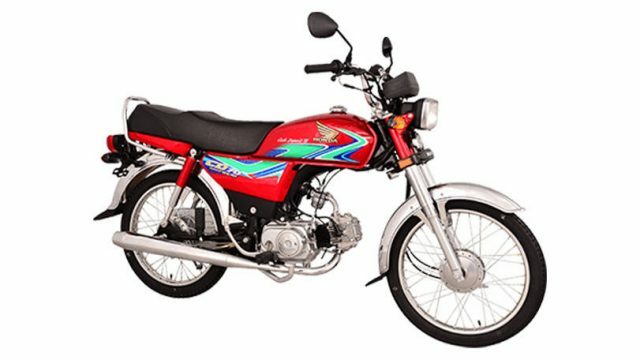 Not only the people voted in favour of Honda CD 70, but it was also revealed in the survey that Pakistani bike market is dominated by Honda CD 70. Aside from Honda CD 70 crowned as the best bike regarding resale value, Honda Pridor has won the award for most fuel efficient bike. In Fiscal Year 2016-17, Atlas Honda sold 960,105 bike units of Honda CD 70 and Honda CG 125 cumulatively. 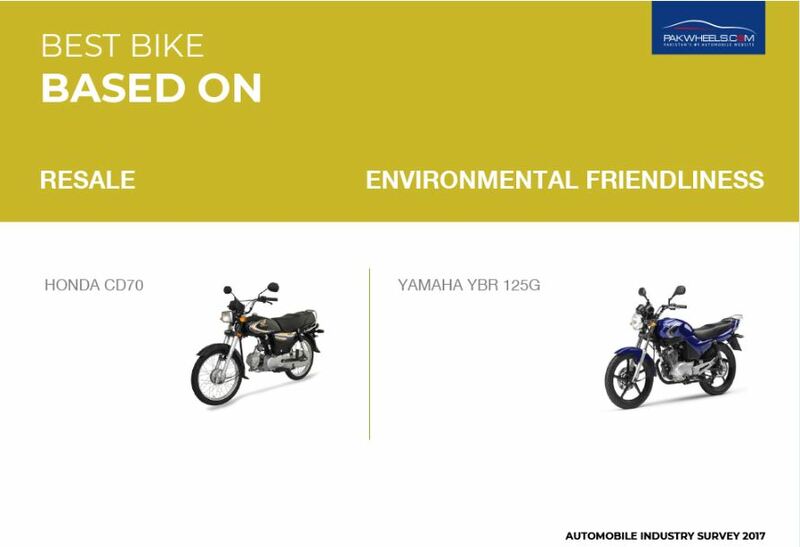 Furthermore, it is imperative to mention here that Yamaha YBR 125 has been crowned as the bike of the year 2017 by local bike owners/users.